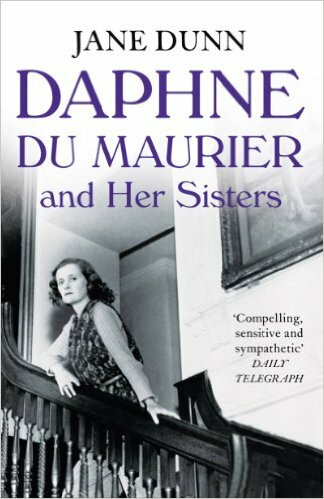 I've just been reading Jane Dunn's biography of Daphne du Maurier and her no-less talented but less-famous sisters, the painter Jeanne and novelist Angela. It did come as a surprise to me that Daphne was influenced by Katherine Mansfield. 'Daphne declared her short stories the best she had ever read', Jane Dunn notes, although they left her feeling melancholy with a 'kind of helpless pity for the dreariness of other people's lives'. She identified with Mansfield as 'a sensitive outsider'. 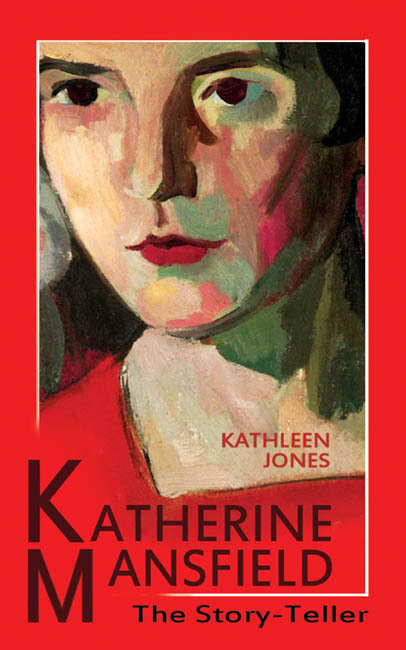 Katherine Mansfield was Daphne's 'muse' and apparently she 'longed to emulate her'. The Mansfield connection went even further. 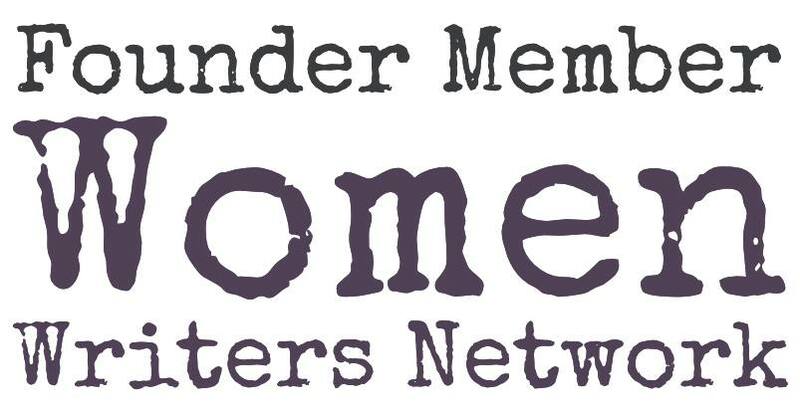 'When the du Maurier girls were children Katherine lived in the next road to Cannon Hall and used to watch them playing on Hampstead Heath and longed to talk to them. she was not quite twenty years older than Daphne and had died tragically young of tuberculosis when Daphne was fifteen. Discovering this connection had made her believe that something of Katherine's creative spirit had entered her soul'. Daphne didn't exactly live the life expected of her either, having love affairs with both sexes - something that first came out with Margaret Forster's biography. That book gave me a better picture of Daphne as a person and a writer, but I hadn't known much about her sisters, or that they were creative women in their own right and had spent their lives with female partners. Daphne du Maurier and Her Sisters, by Jane Dunn is a fascinating book I've thoroughly enjoyed and I'm now going back to read Margaret Forster's. This is a fascinating book. I was deeply moved when I learned The last book Iréne Nemirovsky read before boarding the train to Auschwitz was The Note Book of Katherine Mansfield.